In the video Dolph Lundgren performing Elvis Presley's A Little Less Conversation. 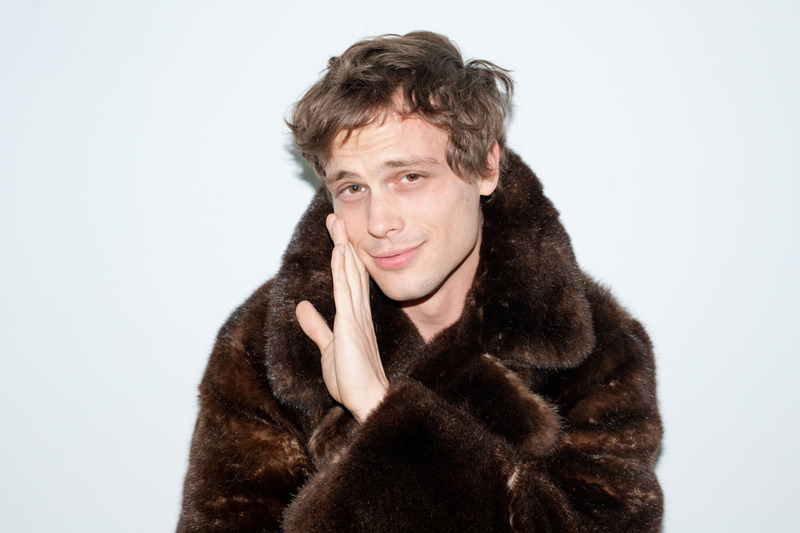 In the photo Matthew Gray Gubler hotographed by Terry Richardson. Photo caption by Paul Auster. Title by Mascotes.